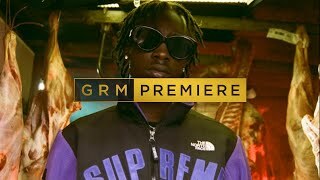 Brixton Hill, South London based UK Drill crew 67 linked up with Italian producer The Night Skinny for new track, On Tour, taken from The Night Skinny’s recently released, 15-track project Pezzi. They now bring us the brand new music video to the joint effort. 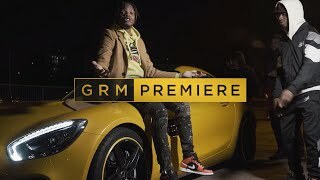 The Night Skinny has been doing bits with artists in Italy for their ever growing Trap scene and was already working on Pezzi when he decided to work with the UK’s 67 and Paigey Cakey. The new drop was set in Brixton, directed by Joe Wilson and The Night Skinny’s manager Luca Giudici. The visuals follow the guys around their hometown as they spit “I might just start some foreign beef because UK got boring”. The production to this is cold, I will definitely be checking more of The Night Skinny’s project Pezzi out! Check out the visuals above now and tweet us what you think! Click here to check out the full 15-track Pezzi project.